Few things can be as refreshing as starting the day with a fresh, spicy fragrance. Bask in this mild, citrusy aroma from Mont Blanc, designed for men who love their perfumes subtle. 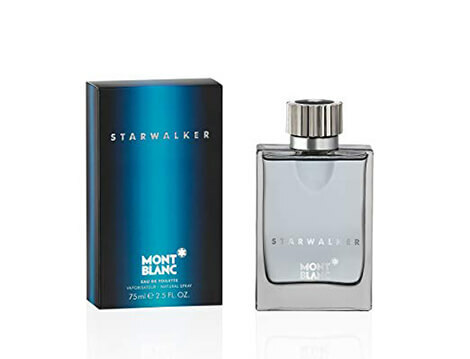 Launched in 2003, the Mont Blanc Starwalker is a luxury fragrance. With dominant fresh spicy and woody accords, this Eau de Toilette brings a crisp combination of citrus and spices that remind you of a sprightly spring day, sprinkled with the brightness of summer.